A year and a half ago we were introduced to the first knitted football boot and ever since Nike and adidas have been in locked in a duel, as they looked to create the ultimate knitted design. 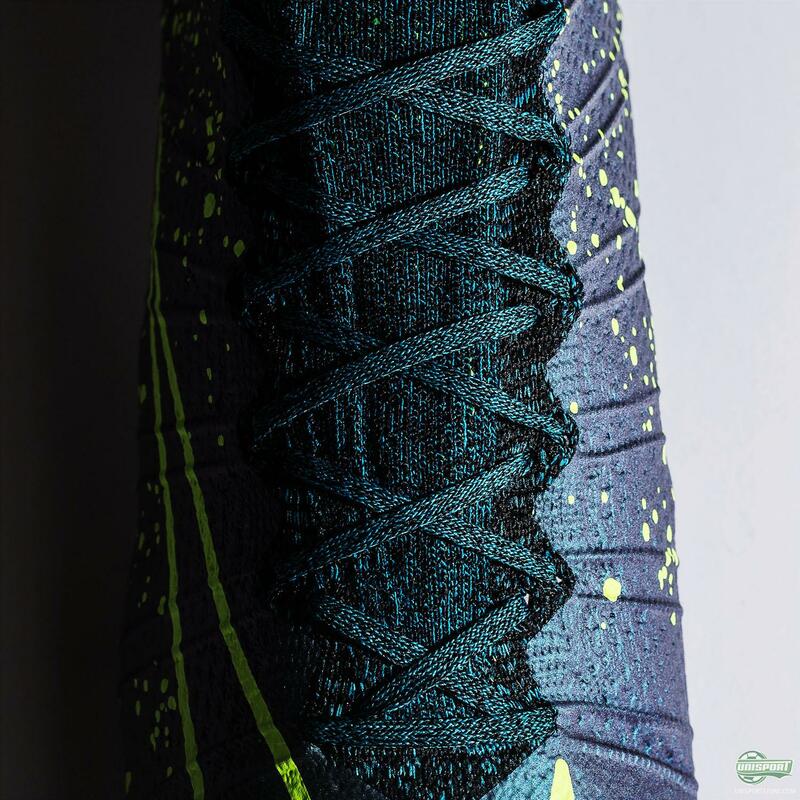 There have been constantly evolving variations of both the Nike Flyknit and adidas Primeknit, but what makes the two materials unique? We take you through the two innovations here. The two designs were both designed for the same purpose, which was to give players all across the globe the ultimate fit. 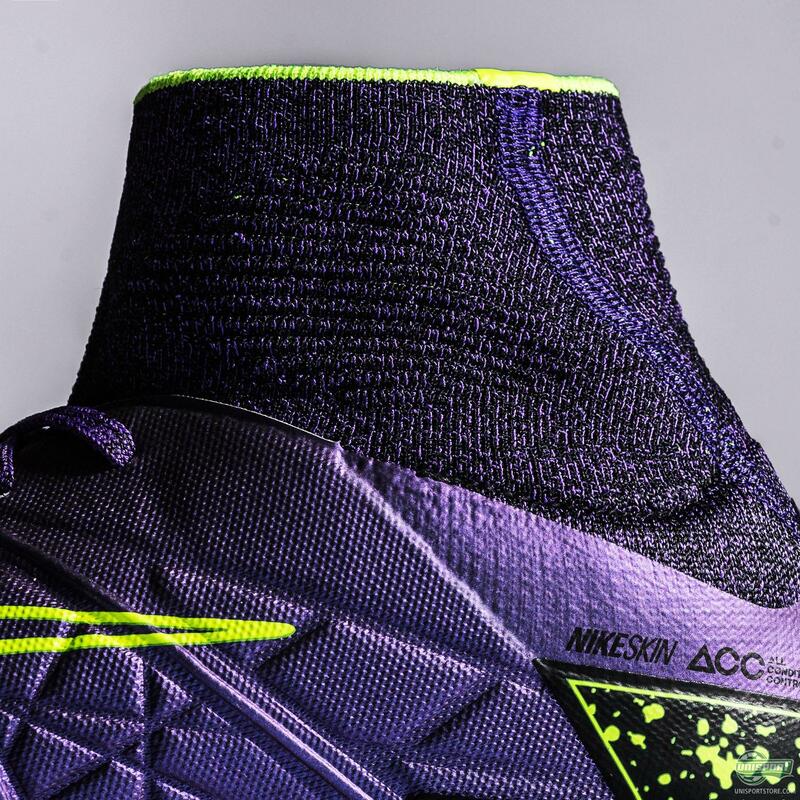 Getting that barefoot feeling in your boots, but still having the necessary stability was the ambition for Nike and adidas. 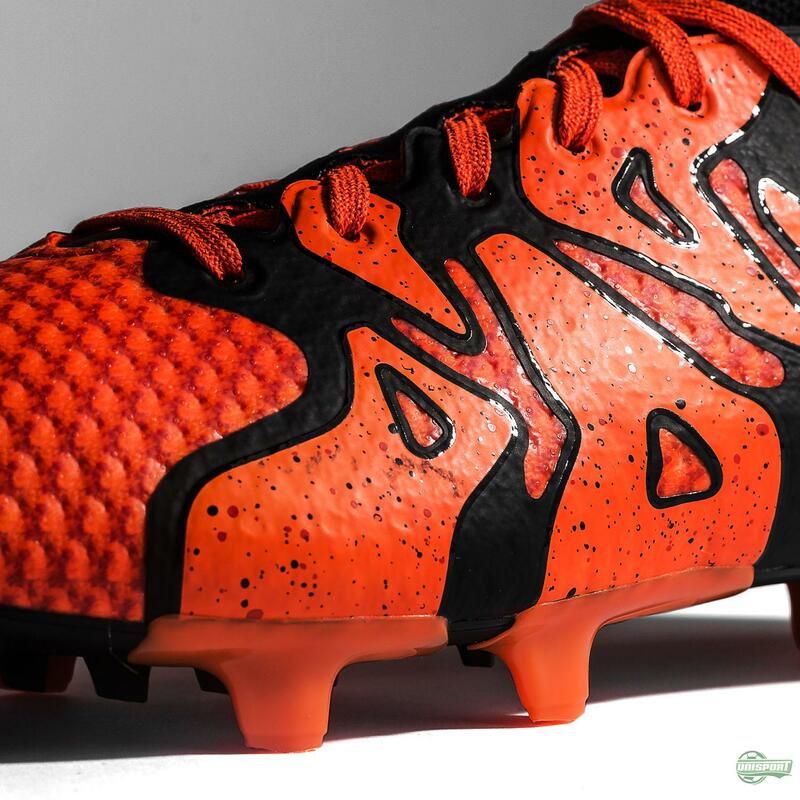 If your boots fit your foot perfectly and provide the ultimate comfort then you will unquestionably feel better and as a result play far better. 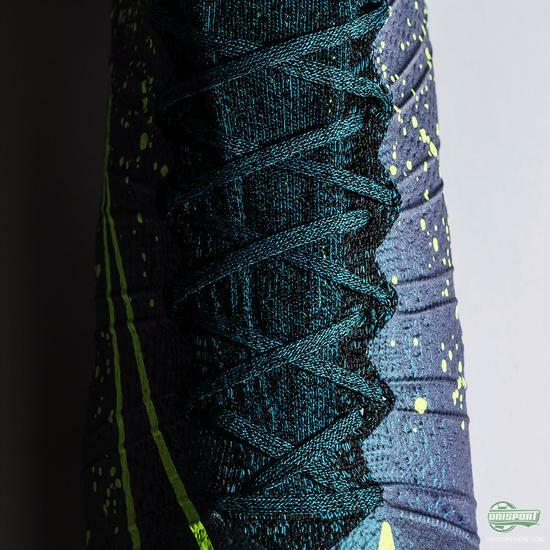 On the technical front the two knitted uppers actually share many similarities now, but this has only developed as time has gone by. 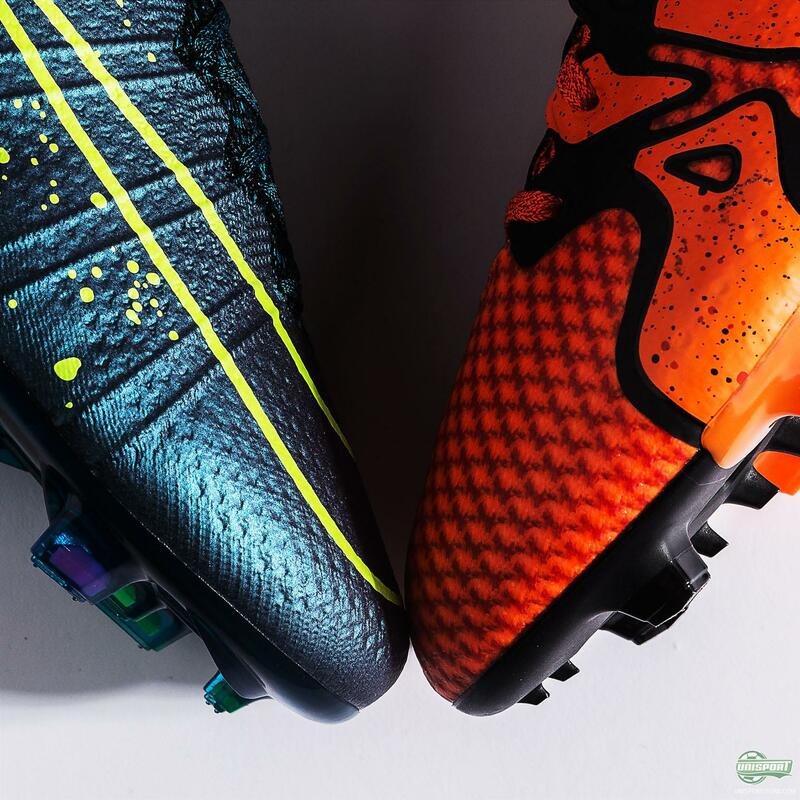 Initially the two brands had two quite different ways of reaching their goal. 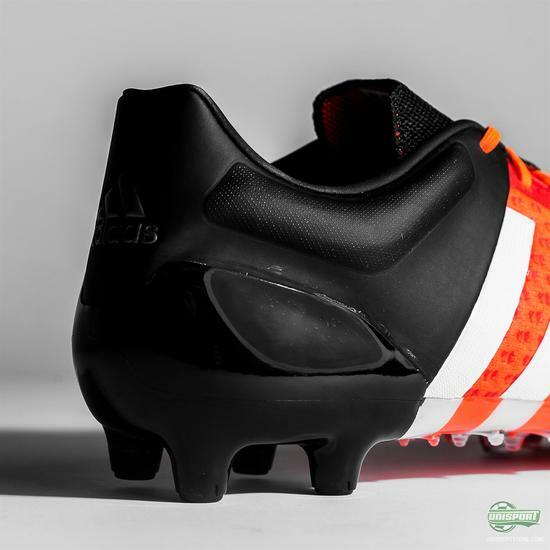 That being said the first boots did manage to obtain the same levels of comfort that ended up gaining adoration from many and made the two materials famous. 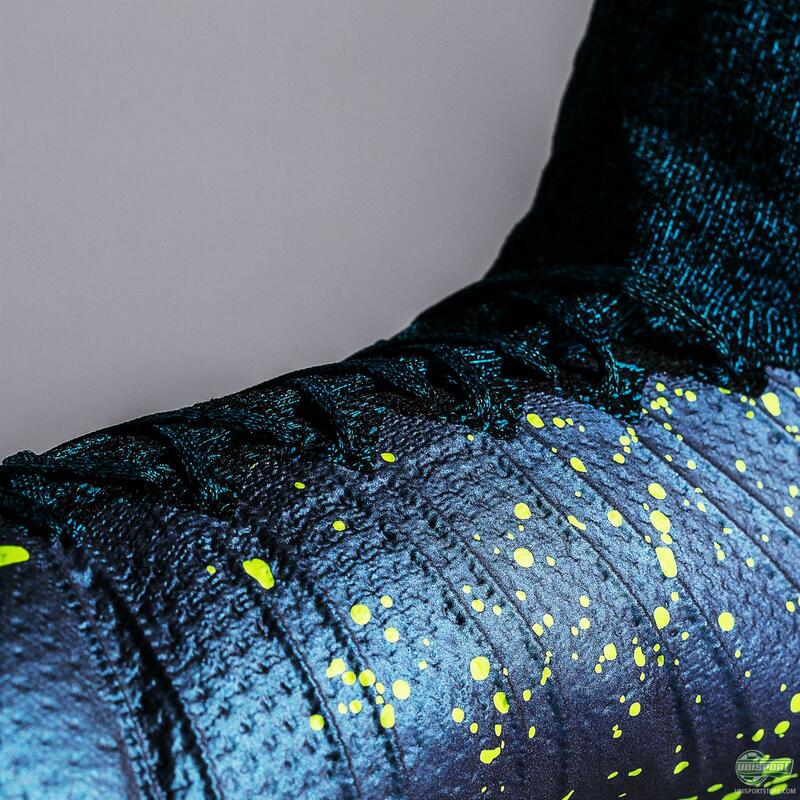 You can find the Nike Flyknit boots here and adidas' Primeknit boots here. 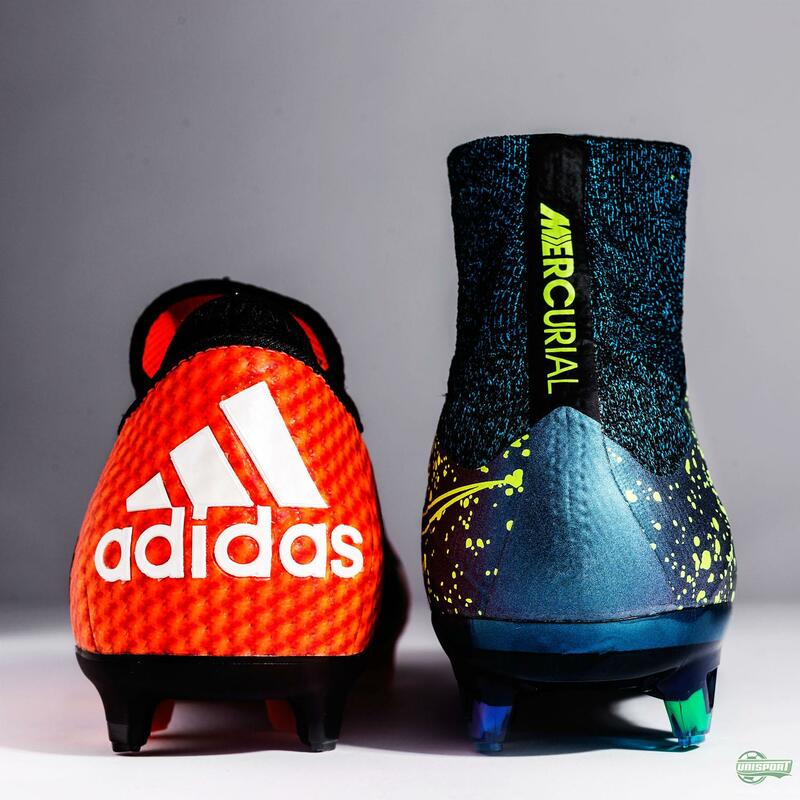 The X15 and Ace15 Primeknit boots and the Primeknit 2.0 are probably the best example of the evolution of the boots, because of the way adidas have incorporated the Primeknit material in a quite different way than the first incarnations of the material. 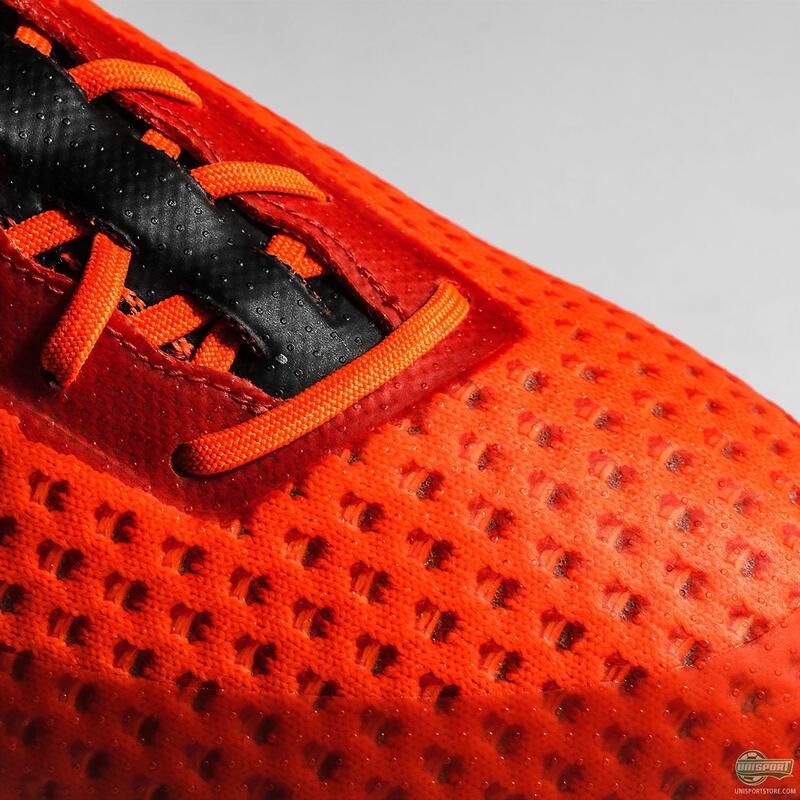 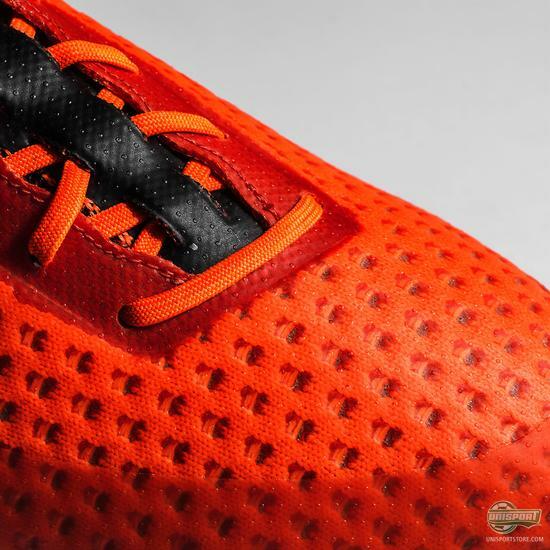 The soft Primeknit material sits closely to the foot, but has hardly any contact with the ball, as adidas have coated the material with a silicone layer. This makes the boots far more durable and ready for action on the pitch, which can’t really be said for the first Primeknit boots that were more collectables. 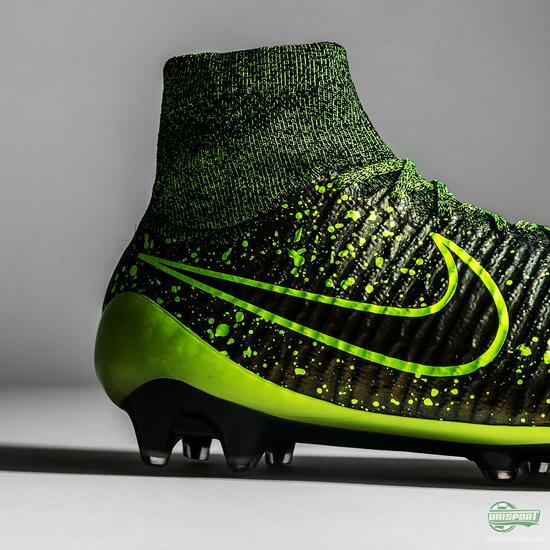 Having the silicone outer layer for increased protection of the otherwise vulnerable knitted material is something Nike used on their Flyknit from the very start, when they released their Magista Obra and Mercurial Superfly. The fused materials also allows both brands to shape their uppers and as a result give improved grip and friction on the ball, this is another trait that the Nike and adidas boots share. 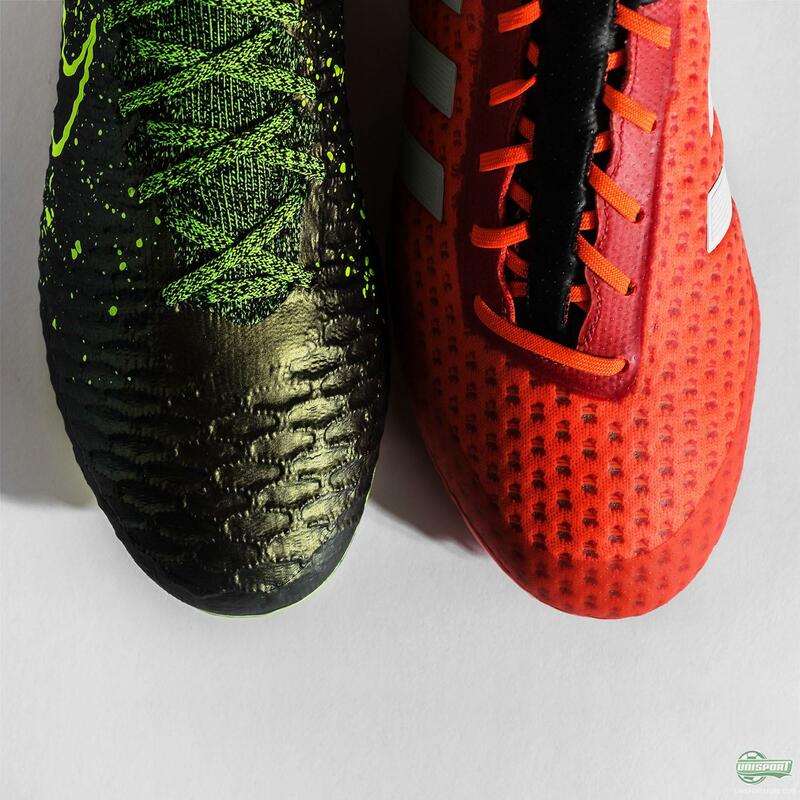 There is really no saying which technology is the best of the two, because it all comes down to personal preference. One thing is however certain, this is not the end of the knit wars and both Nike and adidas are looking to evolve their materials even further. 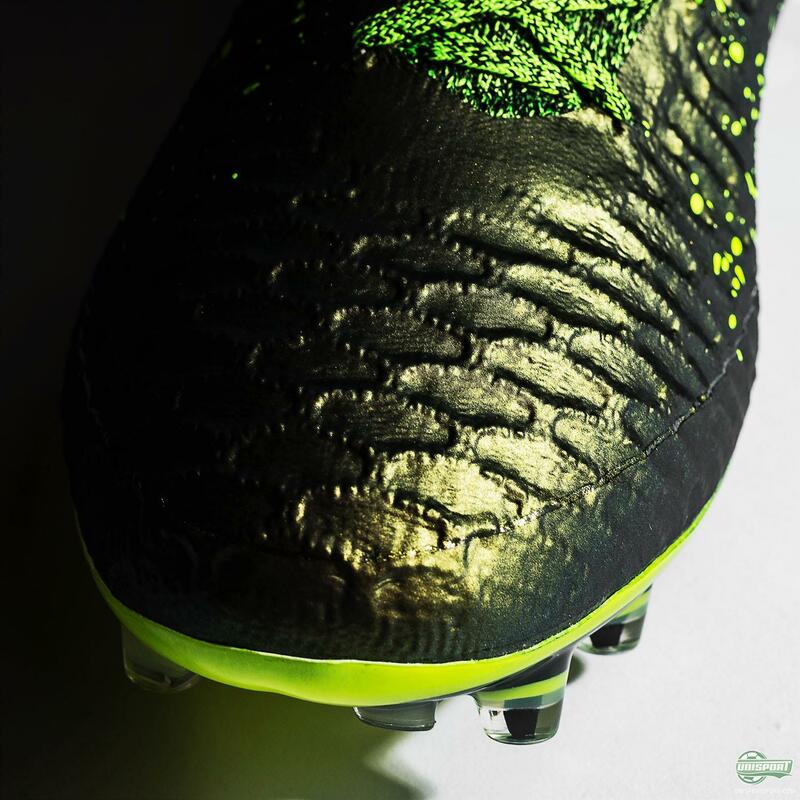 To be known as the brand with the most comfortable boots is an honour that both of them would love to have. As it stands which of the two do prefer? 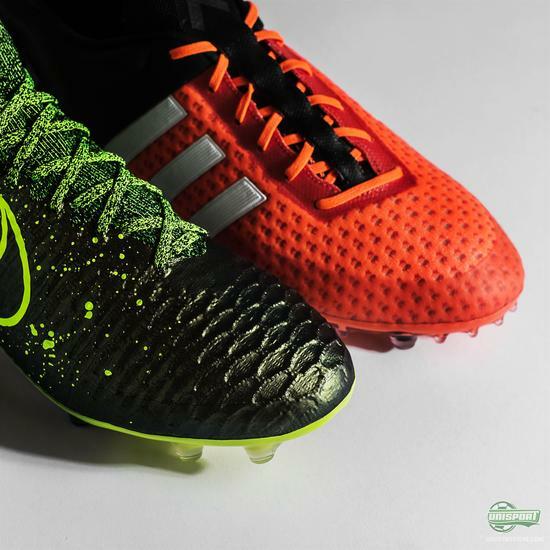 adidas Primeknit or Nike Flyknit boots?